Kirk Bell November 21, 2018 Comment Now! Porsche will use next week's 2018 Los Angeles auto show to present its redesigned 911, the automaker confirmed Tuesday. 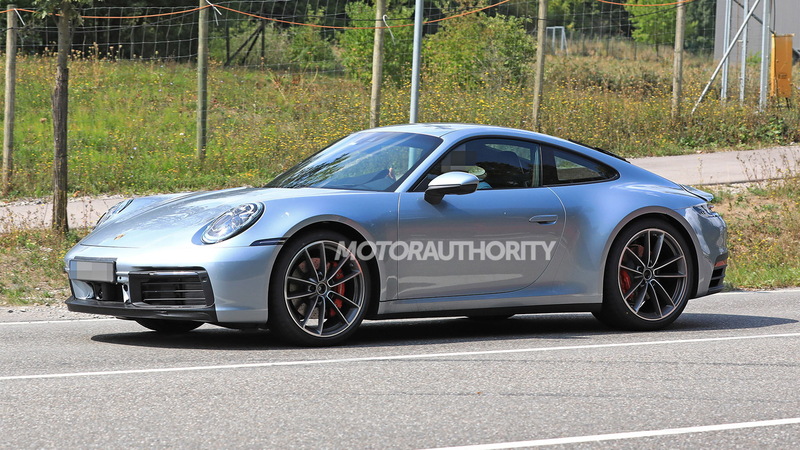 The new 911 will be revealed on November 27 and presented the following day at the L.A. auto show. The showroom appearance won't happen until next summer, with the first cars arriving as 2020 models. The first examples due are the Carrera and Carrera S, but you'll soon see all the various 911 models like the Turbo and GT3 and eventually a hybrid or two. 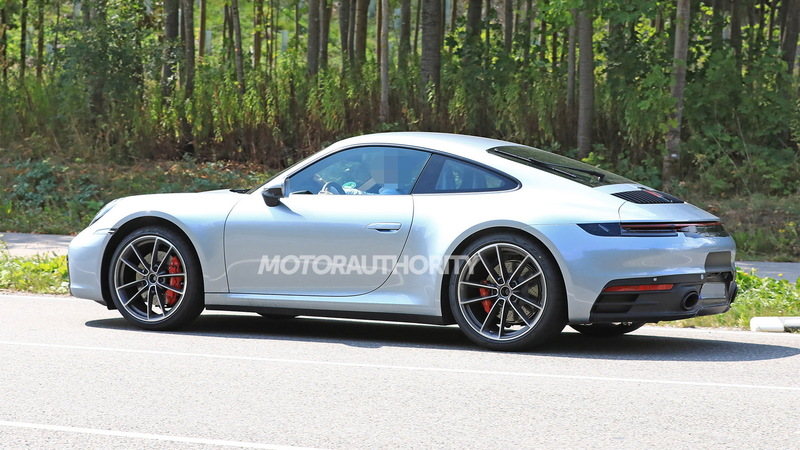 Porsche has designed the new 911 around an updated version of the outgoing 991 generation's platform. The updated platform has greater flexibility when it comes to positioning of the engine and suspension hardware. It will also enable Porsche to add that aforementioned hybrid tech. The base version of the 3.0-liter twin-turbocharged flat-6 will increase from 370 to 385 horsepower, while the stronger version in S models will get 450 hp, up from 420 hp today. The seven-speed manual transmission will return, but the seven-speed dual-clutch automatic, known as the PDK, will give way to an eight-speed version. 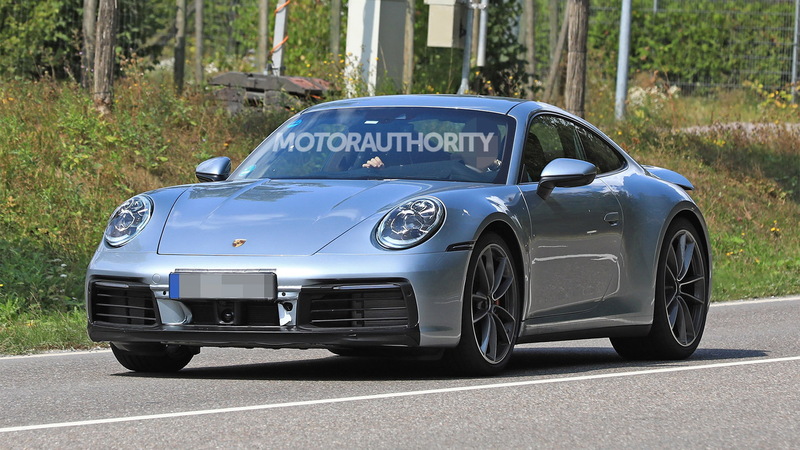 In an interesting move, Porsche is expected to do away with its practice of offering a wide-body design on all-wheel-drive and high-performance 911 variants. 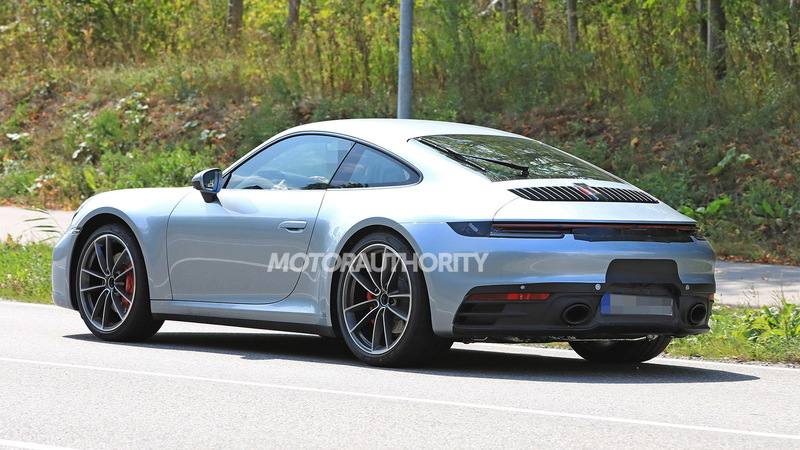 Instead, all variants of the 992 will feature the same body, in this case measuring a nice 72 inches wide at the rear. 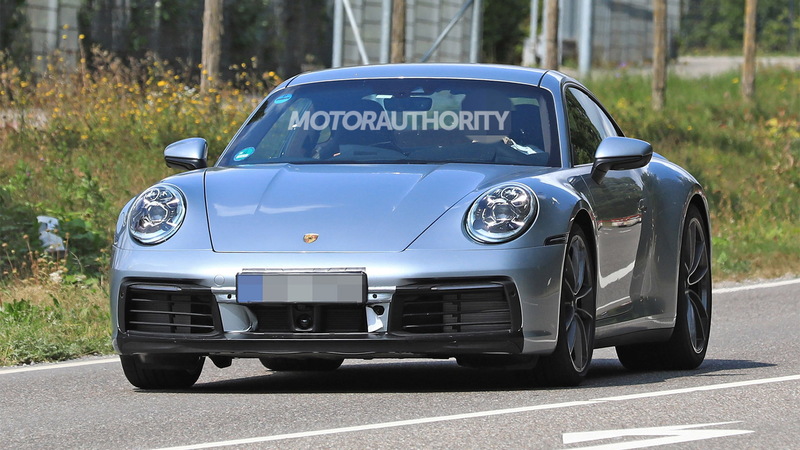 Inside the car will be a mostly all-digital dash, although Porsche is expected to keep things old-school by using an analog gauge for the all-important tachometer. A large touchscreen display serving as the infotainment hub will sit high in the center stack. Porsche also plans to use the L.A. auto show for the local debut of its updated 2019 Macan, and don't be surprised if the production version of the 991-based 911 Speedster concept shows up too. The show starts Nov. 28, and you can learn about some of the other cars set to appear by visiting our dedicated hub.